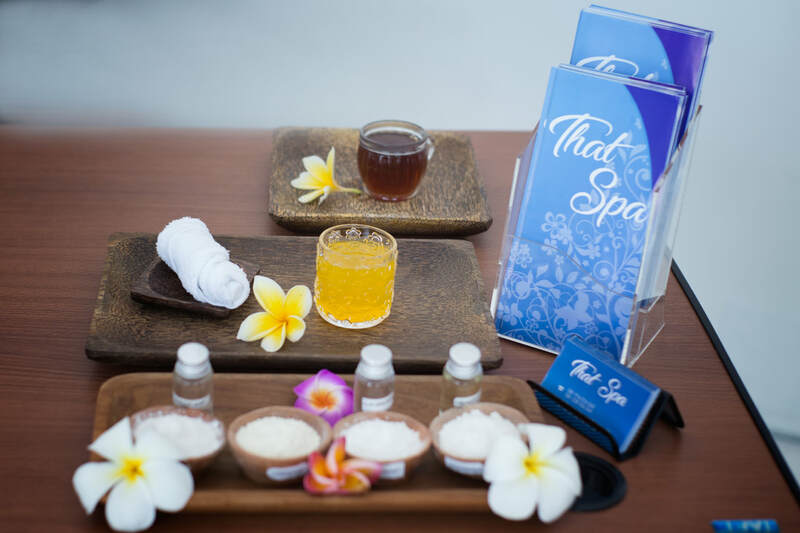 For total body healing, holistic therapies and beauty treatments, it doesn’t get much better than the Heaven and Earth spa at the Mansion Resort and Hotel. Voted as the ‘Best Luxury Hotel Spa - Country Winner’ at the World Luxury Spa Awards 2011, you just know that a day at the spa is sure to be good. The lush green grounds and ornately decorated pavilions and treatment rooms at Heaven and Earth create a peaceful ambiance, while the relaxing massage therapies and holistic practices will soothe the body and balance the mind, leaving you with a deep sense of inner peace, rejuvenation and well-being. The most popular spa treatments at Heaven and Earth are the Eastern and Western massages. The Ayurvedic Shirodara massage draws on ancient Indian traditions to put the body at ease and relieve mental tension. For tight muscles, the Fossil Jesper Stone Healing massage uses heated stones to absorb and retain heat and soothe aches and pains. If you are looking for harmony both inside and out, the Hawaiian Lomi-Lomi massage releases stress and grounds the mind. 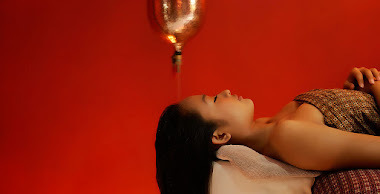 Other much sought-after massage therapies include the Balinese traditional massage, Japanese Shiatsu, Vichy Hydrotherapy, and the unique Buffalo Horn Cupping massage. The beauty treatments at the Heaven and Earth spa come highly recommended for their ability to put the body at ease, slow the ageing process, and restore the skin’s natural radiance. 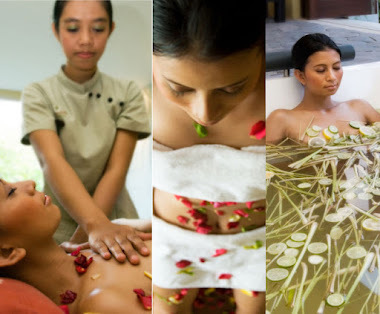 The Gold Facial makes use of pure 24-karat gold to rejuvenate the skin and produce a warm glow, the Borneo White Lotus Body Scrub imparts powerful antioxidants to the skin to fight toxins and calm irritated skin, and the Balinese Elixir Hot Wrap contours the muscles to produce an appealing slimming effect. All treatments end with a cup of organic, herbal tea for inner and outer healing.